Swimmers, surfers and bathers in Ocean Beach are asked not to go into the ocean until test results are compiled today, Tuesday, Jan. 28. High bacterial levels have been found through routine tests off Dog Beach. Pollutants coming from the San Diego River are being blamed but lifeguards admit they’re not certain what is causing the problem. Lifeguards also stated that it’s unusual to have such a high bacteria count without it having rained a good deal. The beaches in OB have not been closed, but humans and dogs are urged to stay out of the water until the results of more tests come in today. 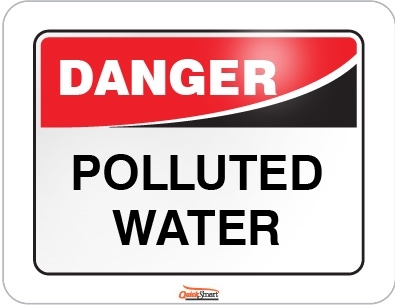 Is there any waterman in San Diego who has any knowledge of the 301h waiver allowing San Diego to dump 50 billion gallons a year into Point Loma without secondary treatment- and that secondary treatment was the minimum required 45 years ago??? Where do you think all those pathogens go bro bra? It’s coming up again for yet another 5 year ‘temporary’ extension, and this time, you better beat back your bribe taking enviro organizations. Here’s the specific reference, from 2009! Where does the city stand on this today? What do Alvarez and Faulconer have to say about the 301h waiver? Newer Article: Ocean Beach Is at a Development Crossroads – Is OB Ready for the Changes and Challenges?